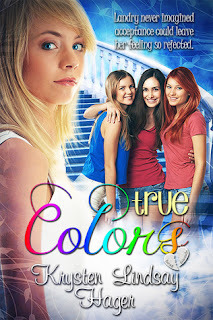 The fifth blogiversary giveaway comes to you thanks to Krysten Lindsay Hager, author of the True Colors Series, and you can win the ebook of the first book in the series! First, I'd like to thank Krysten for helping me celebrate my 2nd blogiversary. The giveaway is International. The winner will be contacted via twitter or email and will have 48h to claim their prize. Good luck! Landry Albright just wants to be one of the interesting girls at school who always have exciting things going on in their lives. She wants to stand out, but also wants to fit in, so she gives in when her two best friends, Ericka and Tori, push her into trying out for a teen reality show modeling competition with them. Landry goes in nervous, but impresses the judges enough to make it to the next round. However, Ericka and Tori get cut and basically "unfriend" her on Monday at school. Landry tries to make new friends, but gets caught up between wanting to be herself and conforming to who her new friends want her to be. 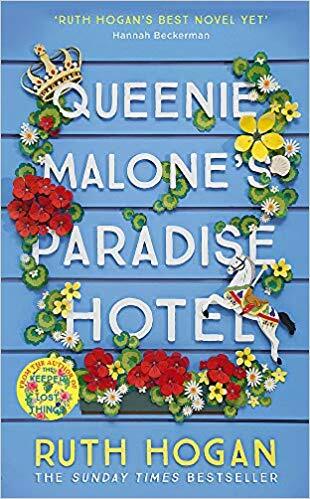 Along the way she learns that modeling is nowhere as glamorous as it seems, how to deal with frenemies, a new crush, and that true friends see you for who you really are and like you because of it. This is the first book in the series. I do love a good YA book, but it would be impossible to choose! !